It’s my birthday… and this year, I have a gift for YOU. I’m so excited to bring Athena’s Surprise Birthday Baskets to the shop! 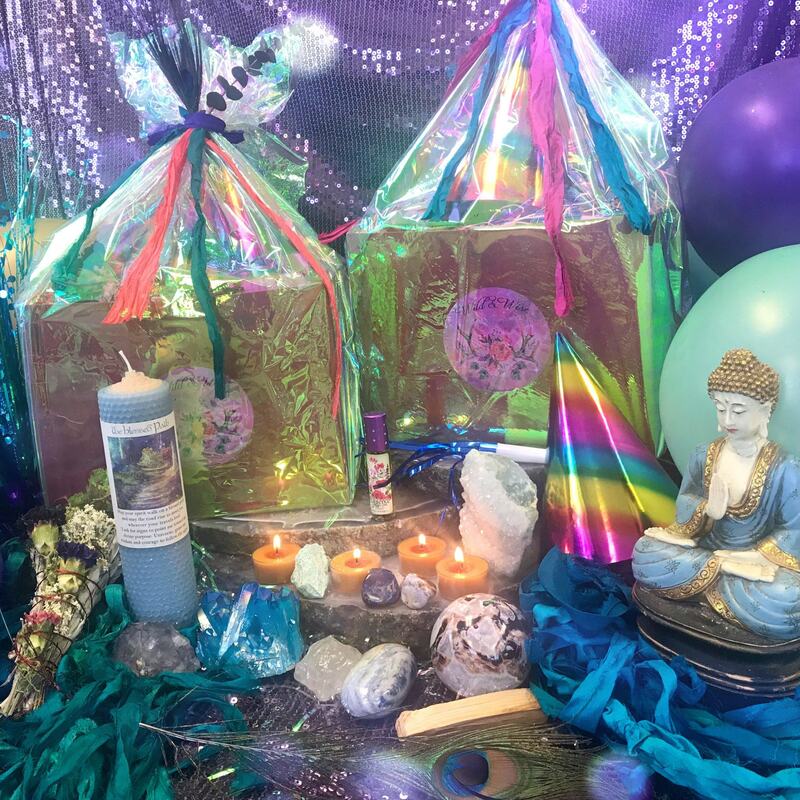 Each of these baskets comes lovingly filled with intuitive treasures, including flash tattoos, gemstones, candles, smudge bundles, eye jewels, and magical perfumes, all hand-picked just for you. As a bonus gift to you, ALL baskets will also come with a brand-new perfume and tea lights, which I’ve crafted especially for this occasion, as well as a party hat, noisemaker, and bubbles. What’s mine is yours – so let’s celebrate this birthday together! As I celebrate my solar return, I can’t help but be filled with immense gratitude and love, for all of the people and experiences that have made me the person I am today. In celebration of this day, I wish to share the magic with you. Consider these Surprise Birthday Baskets my token of appreciation, to all the beautiful souls who have chosen to sojourn this sacred journey with me. 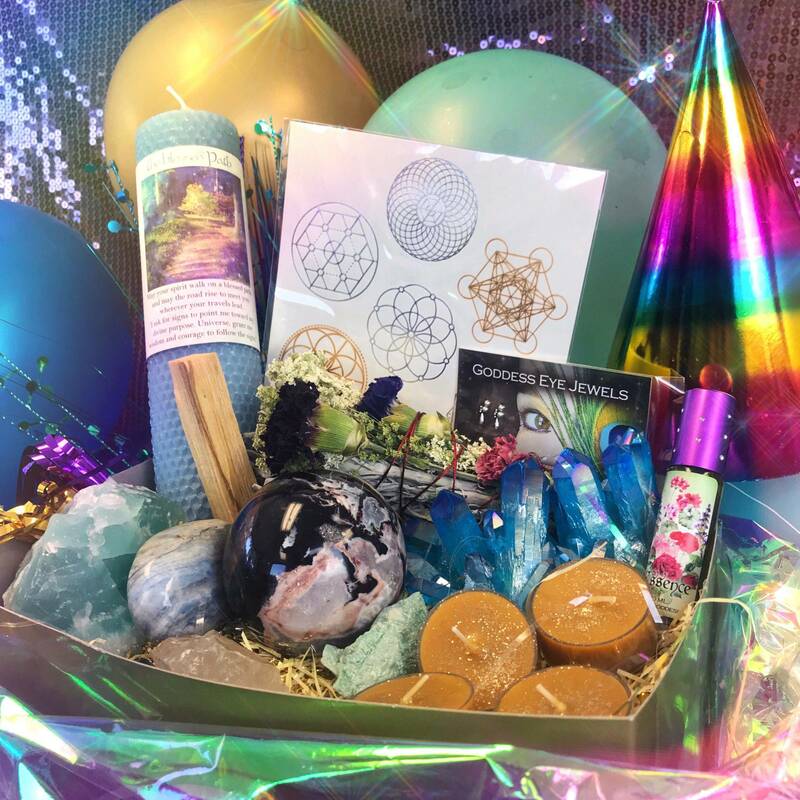 When you order a Surprise Birthday Basket, you will receive a set of intuitively chosen treasures and specimens – because what’s more exciting than a surprise? 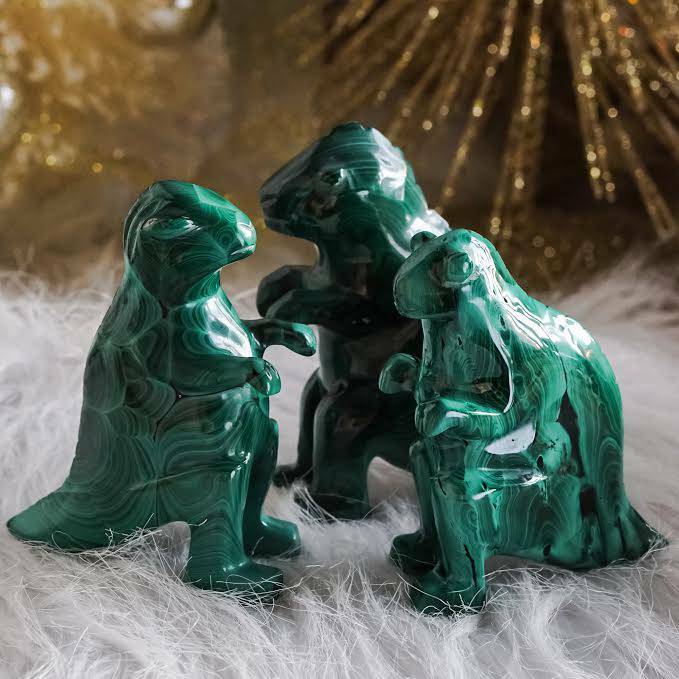 My team will choose tools based on your unique vibration and energetic needs, from our expansive selection of perfumes, candles, gems, and more. You’re sure to love whatever you receive, and I am so excited for you to receive your basket of magic! 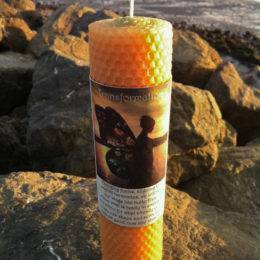 Every birthday basket is guaranteed to include a set of my handcrafted, never before released Lioness Tea Lights. You will also receive a bottle of Essence Perfume, blended with love by yours truly. 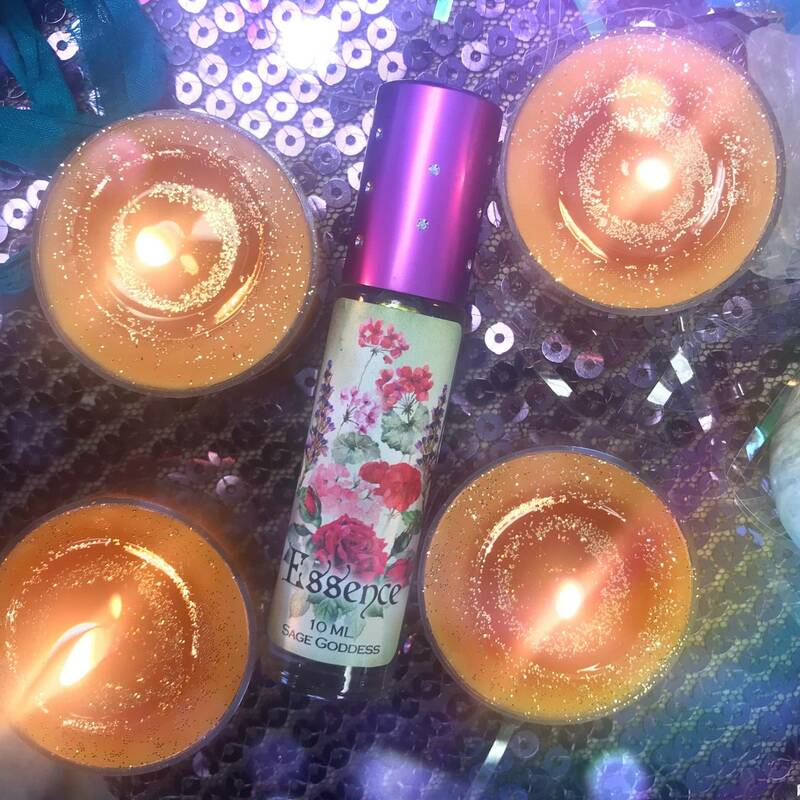 This perfume is a sacred blend of rose, geranium, and patchouli. 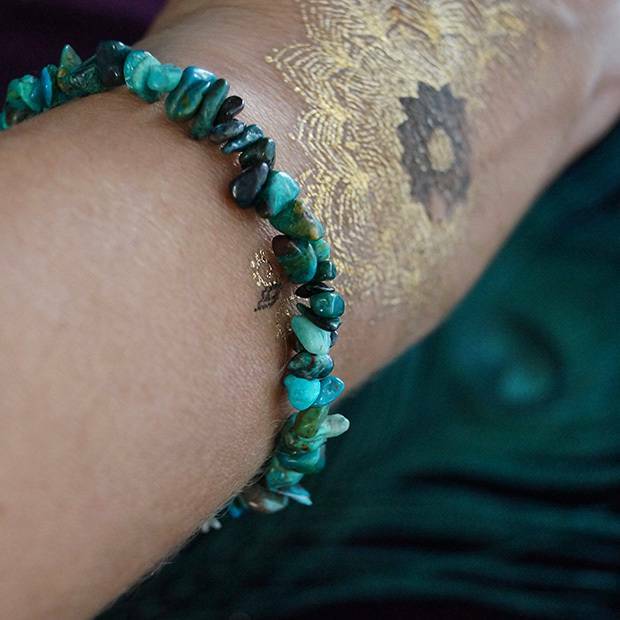 This is a potent “back to basics” blend that will center you whenever you feel disconnected – consider it your direct anchor to Pachamama or Mother Earth herself. Note: This product is made with natural essential and carrier oils, and may contain fragrance oils. Cap color, chip stone, and color may vary slightly. For external use only. Always burn tea lights a heatproof dish on a stable surface, and never leave a burning candle unattended. 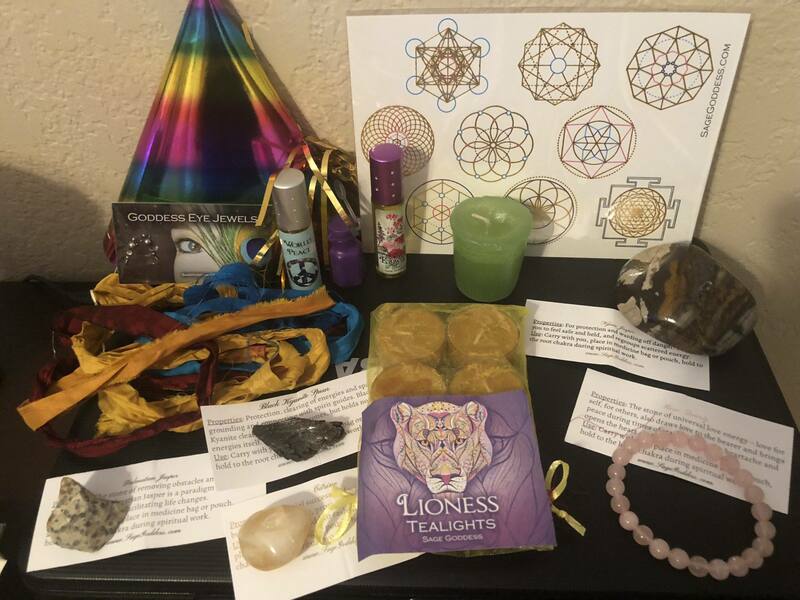 This listing is for one (1) Athena’s Surprise Birthday Basket, filled with intuitively chosen treasures. I have five price points to offer you: $35, $50, $75, $100, and $200. Please choose the price point that calls to you from the drop-down menu above. Yours will arrive lovingly parceled for your enjoyment and delight. I am happy with what I received, will order this again. I love how thoughtful the whole team is when putting these together. Well worth the money and you get extra! I saw quite a few others got the same things in their box that I did so it wasn’t very unique. Oh well, the value was good. Wow! I was amazed at what I received from Athena for her birthday. I have to say I have bought crystals from other places, but the energy and love that has been infused into the crystals she picks out for you is out of this world. Everything is so well thought out and you can tell so much love was put into it. I wasn’t expecting as much as I got. Thank you Athena. I sent you a happy birthday wish while lighting your tealight and celebrating you and all the Leo’s! 😘🦁❤️ Very happy customer here! Such a Beautiful Birthday Box!! Sage Goddess really did it this time! Such beautiful and unique and of course your classic items! So thrilled with all of these goodies! This was one of the best boxes ever! Reminds me of the Easter baskets. Made with so much cheer & love! Happy Birthday Athena!